Welcome to our update of the latest legal aid and access to justice news from November 2018. Criminal legal aid cuts: On 24 November, the government announced an additional £8m for criminal defence advocacy fees. An additional £23m (in total) will now be spent on the revised Crown court fee scheme for advocates. Earlier this year, the government proposed to increase spending on the revised advocates' graduated fee scheme (AGFS) by £15m after criminal barristers refused to accept new work under the proposed new fee scheme. Welcome to our update of the latest legal aid and access to justice news from October 2018. Legal aid backdating challenge: October got off to a fantastic start with the government agreeing to amend the Civil Legal Aid (Procedure) Regulations 2012 to expressly allow for legal aid certificates to be backdated to the date of application for legal aid. Welcome to our update of the latest legal aid and access to justice news from August and September 2018. 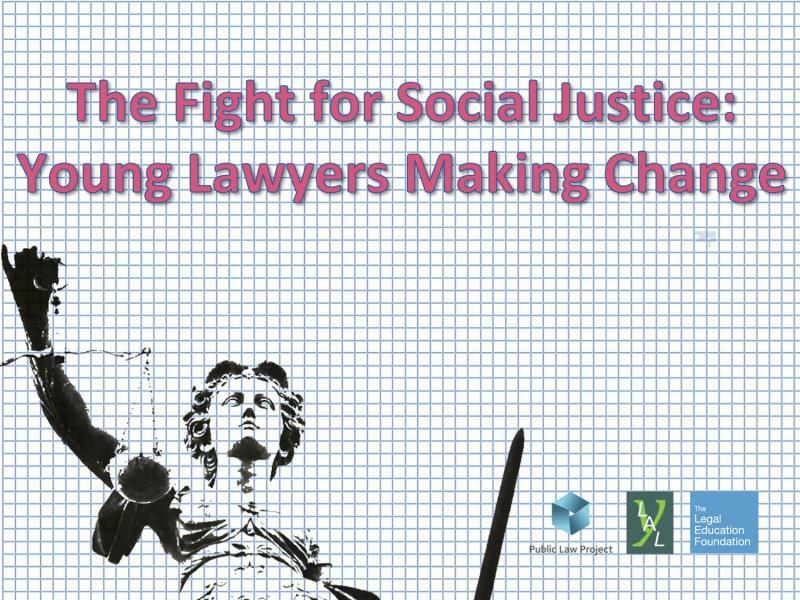 On 12 October 2018, Young Legal Aid Lawyers (YLAL) responded to the Ministry of Justice consultation on 'Amending the Advocates' Graduated Fee Scheme'. Our full response to the consultation is below. We told the government that whilst we welcome the much-needed injection of additional funding into the Advocates' Graduated Fee Scheme (AGFS), we wish to make it absolutely clear that it is not enough. It is not enough to address the crisis within criminal legal aid and, more broadly, the criminal justice system as a whole. Welcome to our update of the latest legal aid and access to justice news from June and July 2018. Housing Possession Court Duty (HPCD) scheme judicial review: On 23 June, the High Court handed down the judgment in Law Centres Network v The Lord Chancellor, a challenge to the new scheme which dictates how legal aid providers tender for a housing duty scheme contract. The full judgment can be found here. Welcome to our update of the latest legal aid and access to justice news from May 2018. Criminal legal aid: The criminal bar’s action in response to changes to the way in which criminal legal aid work by advocates is remunerated under the reformed Advocates' Graduated Fee Scheme (AGFS), which came into force on 1 April, dominated the legal aid news in May. On 12 June 2018, the Criminal Bar Association (CBA) announced the result of the ballot of its members on whether to accept the government's offer of additional investment in the Advocates' Graduated Fee Scheme (AGFS) and bring an end to the action which began on 1 April 2018 when the reformed scheme came into operation. 51.55% voted to accept the government's offer. Welcome to our update of the latest legal aid and access to justice news from April 2018.